When plastics are recycled chemically instead of mechanically, the material becomes truly circular. 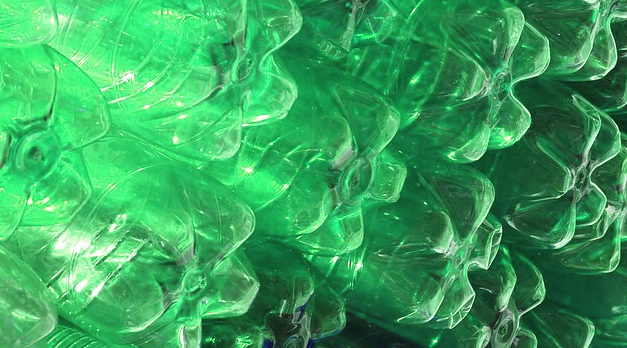 A unique concept for a plastics recycling refinery has been developed in Stenungsund. With the proper investments, it might be a new Swedish export solution in the making. Energy Opticon's new software tool helps energy producers optimize the temperature and operation of district heating networks. The result is economical savings, reduced wear and environmental advantage. Epishine's organic solar cells are based on carbon, not silicon. 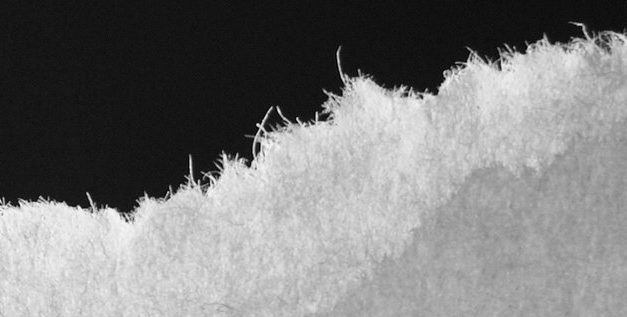 The thin-film cells can be printed like newspapers - and may end up being the cheapest method to produce electricity, ever. Savers can now choose funds that live up to tough sustainability requirements by looking for the Nordic Swan Ecolabel. In October 2017, the first certificates were distributed to twelve Swedish funds. TRINE wants to end energy poverty. The company's digital platform funnels micro investments to local energy entrepreneurs, funding economically viable off-grid solar energy projects in rural regions of developing countries. Plastic waste is one of the great environmental concerns in a global perspective. 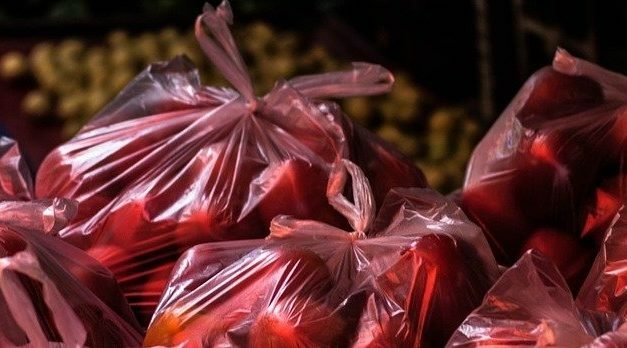 In Sweden, plastic carrier bags are thin and strong, and often find reuse before being recycled. More and more products are made from recycled material and bioplastics. The forest industry is efficient at transforming forest biomass to paper - but the manufacturing consumes a lot of electricity. A joint research project between business and academy aims to optimize processes and cut energy consumtion in half. 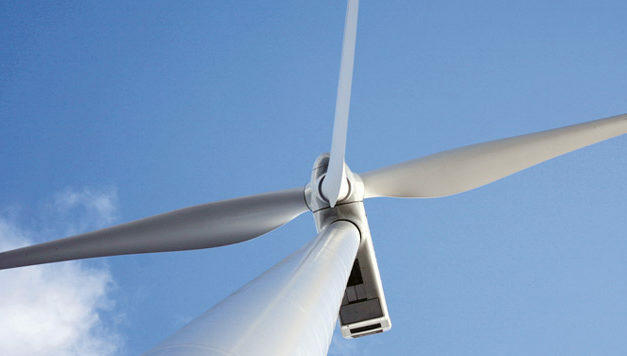 Wind turbine maintenance includes regular oil changes 100 meters above ground, a cumbersome process causing two days of downtime. The company Energiservice has developed an oil change vehicle that can service two turbines in a single day. SWATAB's filter solution makes the water ultra pure before it is pumped into the laundry machine. 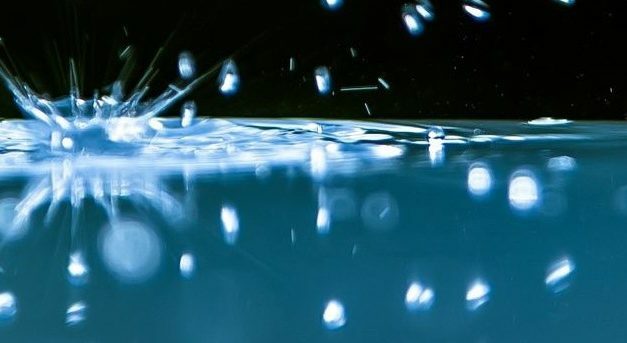 Thanks to the water's properties, the laundry becomes clean without detergent and at lower temperatures. A ten percent market share would save 21 million tonnes of carbon dioxide emissions annually. Cortus Energy has developed a fully integrated process for biomass gasification. Various feedstocks can be used, and the technology can replace fossil fuels in many applications. 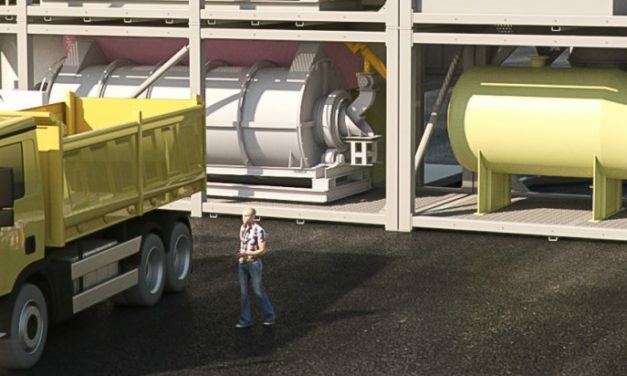 A new facility will provide Höganäs with energy for their metal powder production.